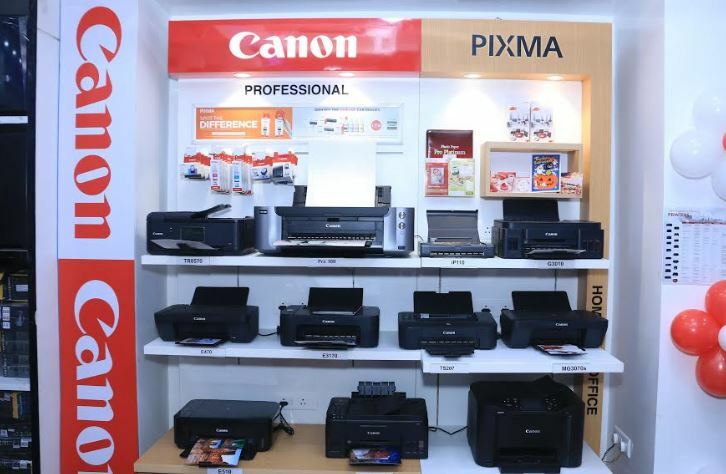 Canon India announced India’s first PIXMA Zone to exhibit the entire range of Canon Inkjet technology and its features. 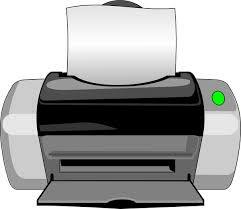 The Canon PIXMA Concept stores provide exclusive products, schemes, and offers. 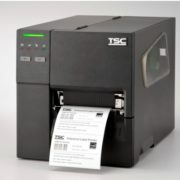 It also includes product series like MG, MAXIFY, G, TS and E and professional portable printers. 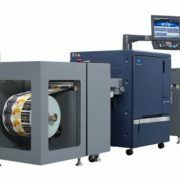 The PIXMA Concept store designed and launched with an idea to make the consumers more familiar with all features of Canon Inkjet printers, cartridges, and photo media; this will help the consumer to comprehend what exactly they need for their printing. According to the Canon, the launch of the PIXMA Zone during the festive season in India with different offers will enable them to commence their celebrations with zest. The company also announced a ‘Print & Play’ offer which gives customers a chance to win Bluetooth Speaker on the purchase of PIXMA G 2010 & PIXMA G 3010. 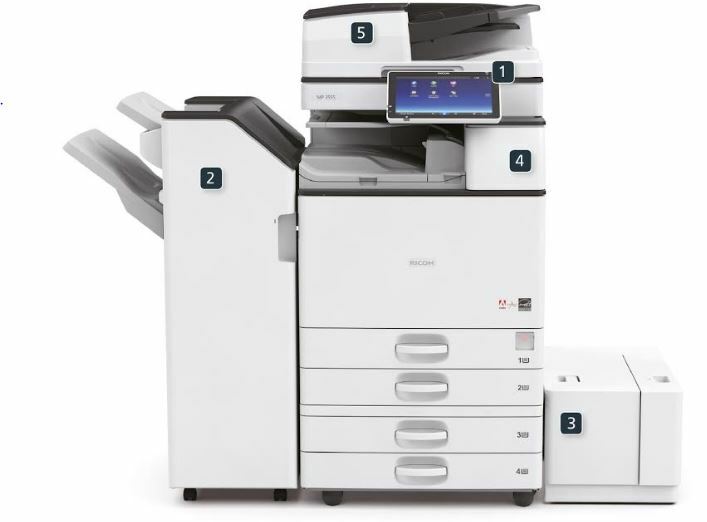 Canon PIXMA G series printers are aimed at making printing hassle free with features like wireless connectivity and integrated ink tank. Customers will be able to avail the benefits of this festive offer, until 31st of December 2018. Located at Janakpuri District Center, the store was inaugurated by Mr. Kazutada Kobayashi, President and CEO, Canon India, Mr. Eddie Udagawa, Vice President, Consumer Imaging & Information Centre and Mr. C Sukumaran, Director, Consumer System Products, Canon India.